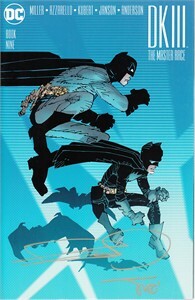 DK3 The Master Race issue #9 DC comic book with 2017 San Diego Comic-Con variant cover autographed on the cover in gold Sharpie by legendary artists Frank Miller and Alex Sinclair. Obtained in person at limited 2018 San Diego Comic-Con signing. 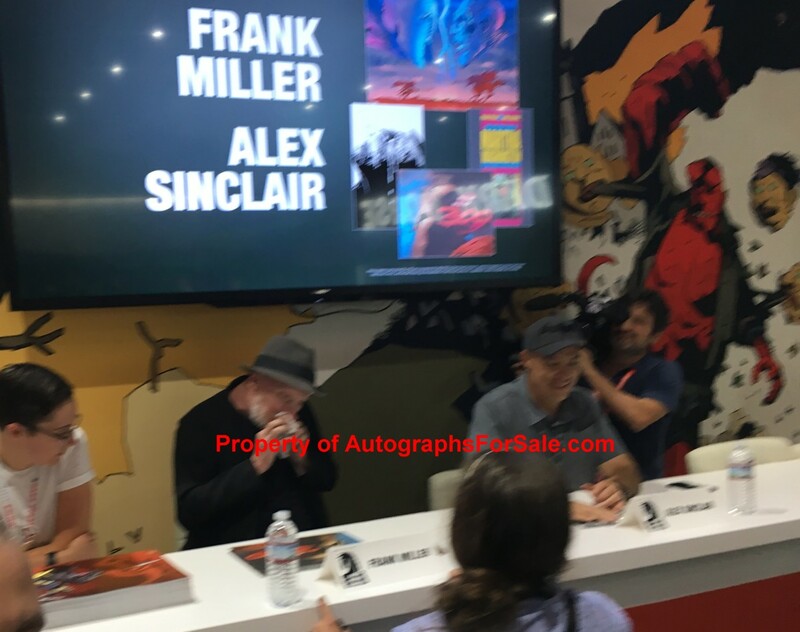 With photo from the signing and certificate of authenticity from AutographsForSale.com.